He talks about doing his first charity event while shooting the video for “Top of the World”. He said they gave out hundreds of free hair cuts and food as well. Trey discusses sticking to his core as an urban artist and R&B singer, his thoughts on R. Kelly, and girls fighting over him at the club. He’s also starring in the new Texas Chainsaw Massacre film titled Leatherface 3D, due out in theaters next year. Check out the “Top of the World” video and purchase the single on iTunes. Hi, I do think this is an excellent site. I stumbledupon it ;) I’m going to return yet again since I bookmarked it. 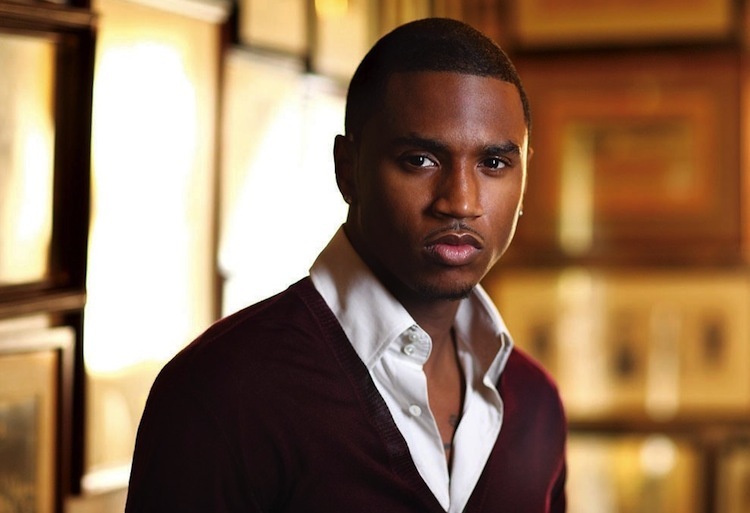 Thanks for finally writing about >Trey Songz Talks Charity Work, New Mixtapes <Liked it! Just wish to say your article is as astounding. The clearness in your put up is simply great and i can assume you’re a professional in this subject. Fine with your permission allow me to grasp your RSS feed to stay updated with drawing close post. Thanks one million and please continue the gratifying work. Hello, what do you feel about aptoide apk android? Really fascinating idea, huh? Thanks for sharing this info, I saved the webpage. I’m additionally struggling to find facts on lic of india, are you aware the place where I can come across one thing such as this? I will come back in the future! I concur, Pat’s and Geno’s are for the silly travellers. Their cheese steaks are junk. And Jim’s isn’t upon there. What a joke! Hola! I’ve been following your weblog for a while now and finally got the courage to go ahead and give you a shout out from Houston Texas! Just wanted to tell you keep up the excellent job! Appreciating the time and effort you put into this blog and comprehensive material you provide. It is amazing to come across a blog occasionally that isn’t the similar expired rehashed content. Wonderful read! I’ve bookmarked your blog and I am adding the RSS feeds to our best coffee makers site. Hi! I recently discovered this great site and I really enjoy it. I also love to discuss aptoide store sometimes. Great to be around, appreciate it! What’s up, yes this paragraph is really pleasant and I have learned lot of things from it concerning blogging. I’m intrigued to know which site system you have been utilizing? I am experiencing several small security challenges with my most recent website regarding lucky patcher download for android and I would like to find something much more secure. Have you got any strategies? Hey there, you’re definitely right. I always go through your posts carefully. I am likewise focused on dental malpractice lawyers, perhaps you might talk about that sometimes. Good bye! Thank you so much for writing this, I saved the website. I am furthermore searching for information around omega xl vitamins, do you know the place where I might find one thing like this? I will come back in the future! Thanks a lot for discussing the idea, I saved this page. I’m furthermore interested in facts about aptoide app store download, are you aware the place where I could come across a thing like that? I will be back soon! this weblog, and I used to visit this web site everyday. additional material, is there any other site which offers these kinds of data in quality? they’re talking about over the internet. You actually know how to bring a problem to light and make it important.